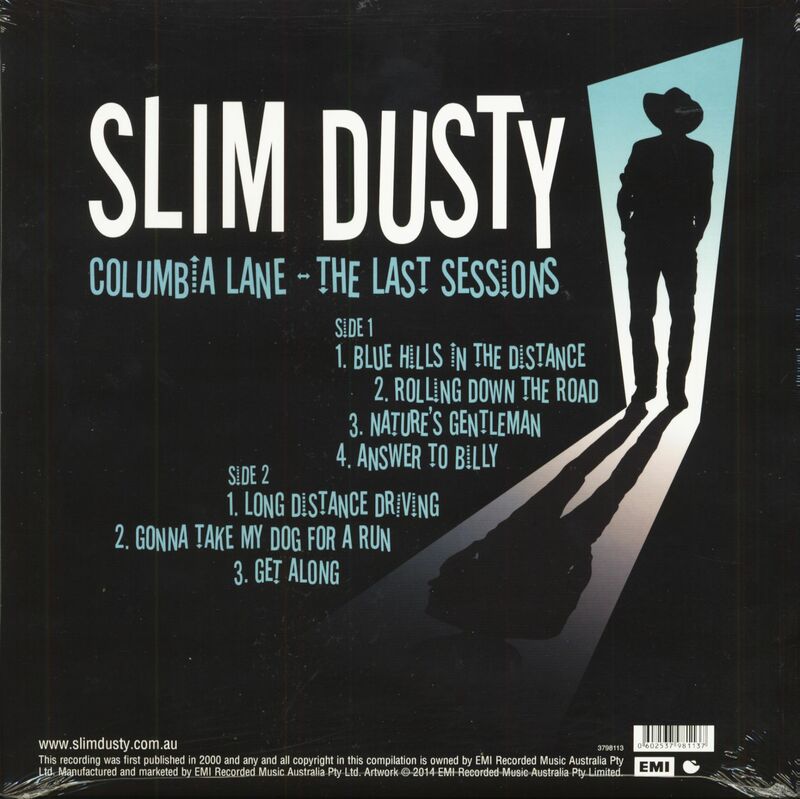 (EMI Records Australia) 7 Tracks - The last recordings of the exceptional country singer from Australia before his death in 2003! Australia Import! David Gordon Kirkpatrick, called Slim Dusty, is still considered the most popular Australian country singer with countless singles and L.P.s. His "Pub With No Beer" was a huge hit around the world in 1958. 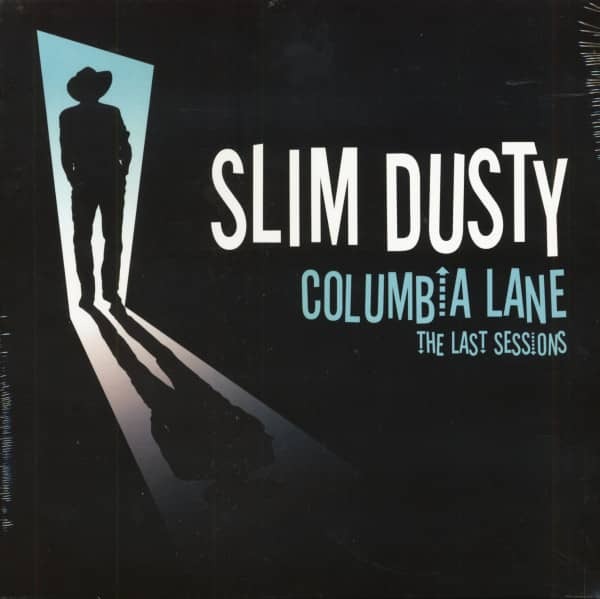 Customer evaluation for "Columbia Lane - The Last Sessions (LP)"